Watch her performance "Don't Kill My Vibe"
Norwegian pop sensation Sigrid reveals ‘Dynamite’, the commanding yet emotionally fragile third single, taken from Sigrid’s debut Don’t Kill My Vibe EP was released on 5 May via Island Records. Norwegian pop sensation Sigrid reveals ‘Dynamite’, the commanding yet emotionally fragile third single, taken from Sigrid’s debut Don’t Kill My Vibe EP out on 5 May via Island Records. Sigrid sings, “You’re as safe as a mountain, but know that I am dynamite,” solidifying the 20-year olds crystalline song writing skills and grand lyricism. From the tiny town of Ålesund in Norway, but with a colossal mind, attitude and voice, Sigrid’s ‘Don’t Kill My Vibe’ has been hailed as one of the biggest breakout songs of 2017, with over 11M Spotify streams. ‘Dynamite’ is yet another bold statement and gaze into the world of Sigrid. 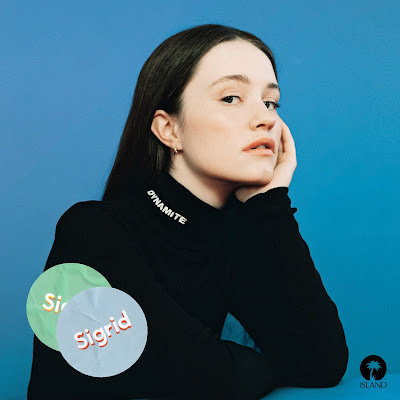 Sigrid has a huge summer ahead, selling out Hoxton Kitchen on 5 May, and festival appearances at The Great Escape, Latitude and Wilderness. Sigrid also announces her biggest headline to date, at London’s Scala on 13 September. Sound of the Summer. Flyte to perform at festivals including, Latitude, The Great Escape and Standon Calling. London four-piece Flyte have a colossal summer ahead. Announcing their biggest headline to date at London’s Scala on September 19, the band are going on the road and bringing their renowned harmonies to towns across the UK – busking in City centres, and recalling where it all began on London’s Portobello Road. 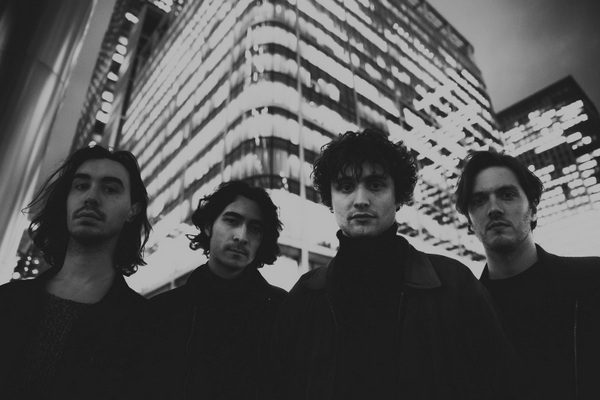 With regional dates alongside in Manchester, Glasgow and Birmingham, Flyte will perform at festivals including Latitude, The Great Escape and Standon Calling. Last year, vocalist Will Taylor and keys player Sam Berridge uploaded a cover of Joni Mitchell’s ‘River’ to their Facebook page. This heart-wrenching interpretation kicked off a Flyte-movement. Racking up over 1M streams, fans wanted more sessions, and Flyte began carefully curating covers in London landmarks with towering acoustics, earning a reputation for their trademark vocal arrangements, as well as their bold live sound. 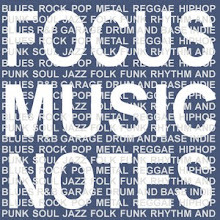 Accomplished songwriters Will, Sam, Nick, and Jon have released a flurry of alternative-indie anthems including ‘We Are The Rain’, ‘Closer Together,’ and ‘Light Me Up’ over the past few years and have amassed over 1.5M Spotify streams. ‘Victoria Falls’ spells a fresh dawn for Flyte as the band put the finishing touches on their debut album with Burke Reid in Australia. Nine-time GRAMMY® Award-winner, Golden Globe® Award nominee, multiplatinum R&B legend and acclaimed actress Mary J. Blige released her 13th studio album, STRENGTH OF A WOMAN, on April 28th via Capitol / Island Records. Featuring production by DJ Camper, Bam, Hit-Boy, and KAYTRANADA, the highly anticipated release features collaborations with Kanye West, Quavo (Migos), DJ Khaled and Missy Elliot amongst others. The album’s latest single, “Love Yourself,” features vocals from Kanye West as well as production by DJ Camper. The single once again proves Blige to be at the top of her game, displaying the songstress’ signature R&B sound while delivering yet another powerful and soulful vocal performance. Mary J. Blige is an iconic singer, songwriter, actress and philanthropist. She has sold over 50 million albums and 25 million singles worldwide, garnered nine GRAMMY® Awards (plus a staggering 32 nominations), a Gold Globe nomination and five American Music Awards. She holds the distinction of being the only artist to have won GRAMMYs® in the R&B, hip-hop, pop, and gospel categories. She is amongst a handful of entertainers to release eight or more multiplatinum albums, with Billboard naming her “the most successful female R&B artist of the past 25 years”.